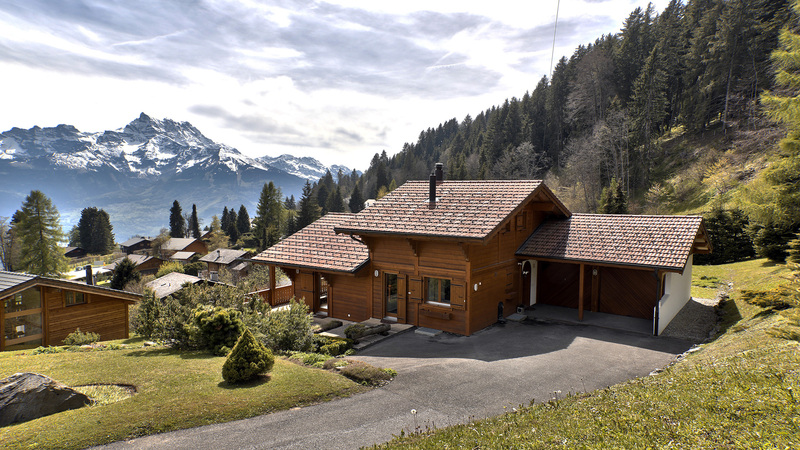 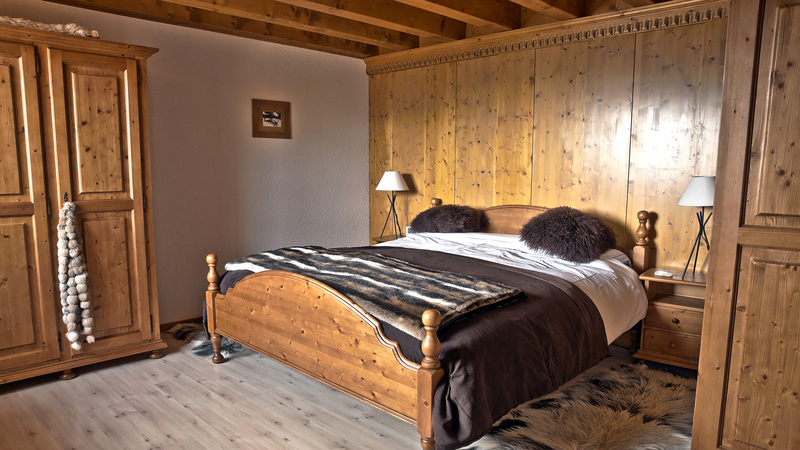 Situated in a commanding position within the Chesieres region of Villars is Chalet Achillea, an attractive family chalet constructed in 1998. 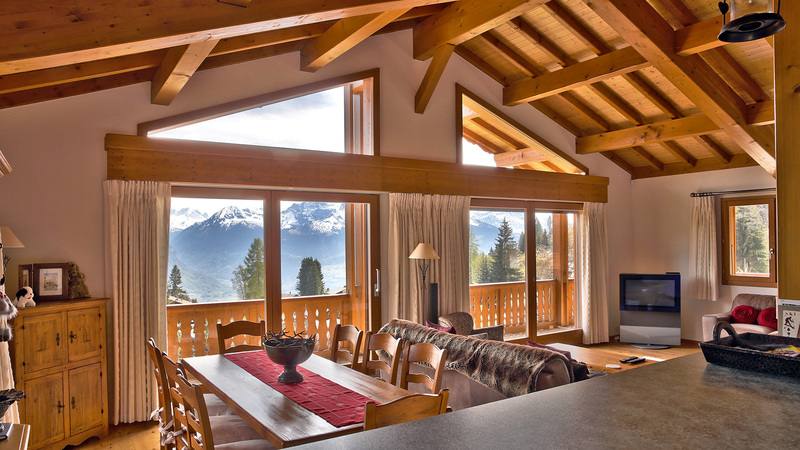 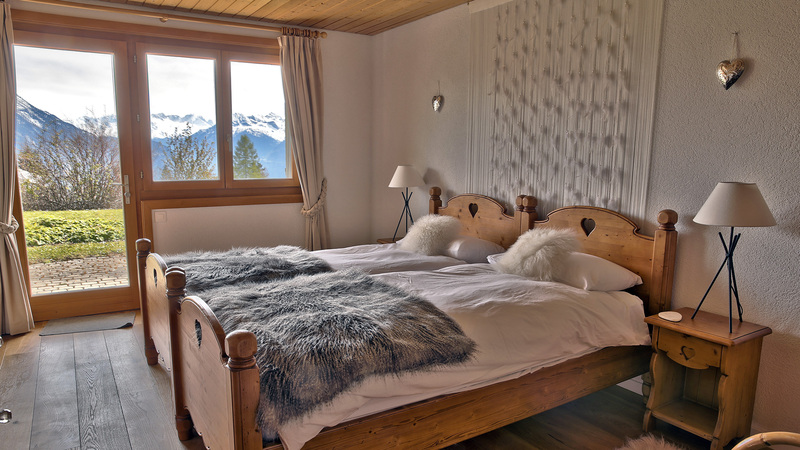 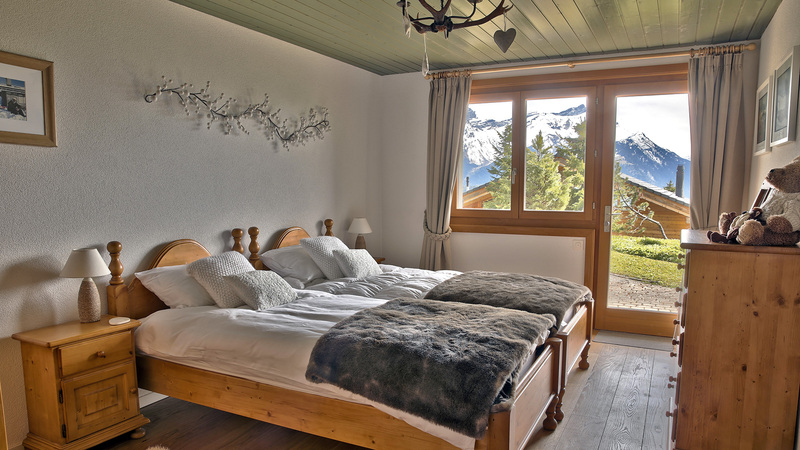 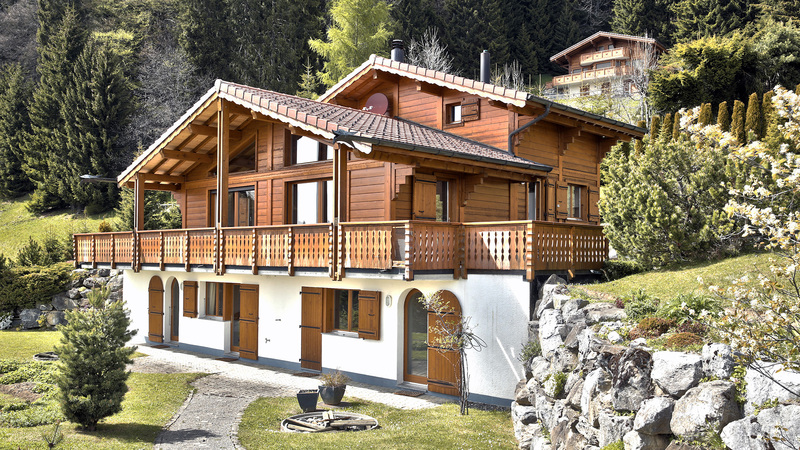 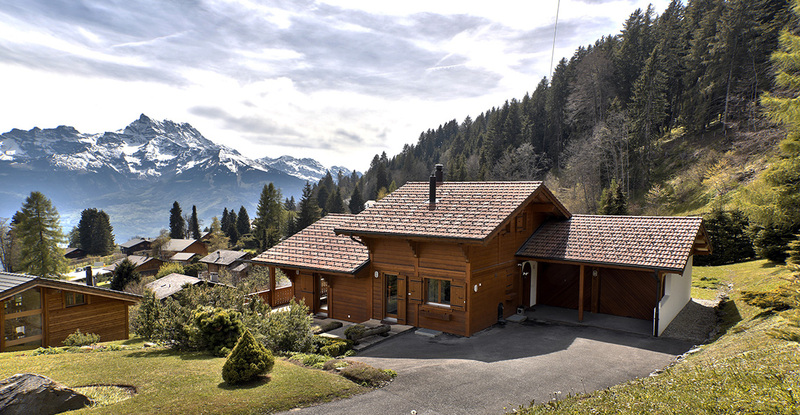 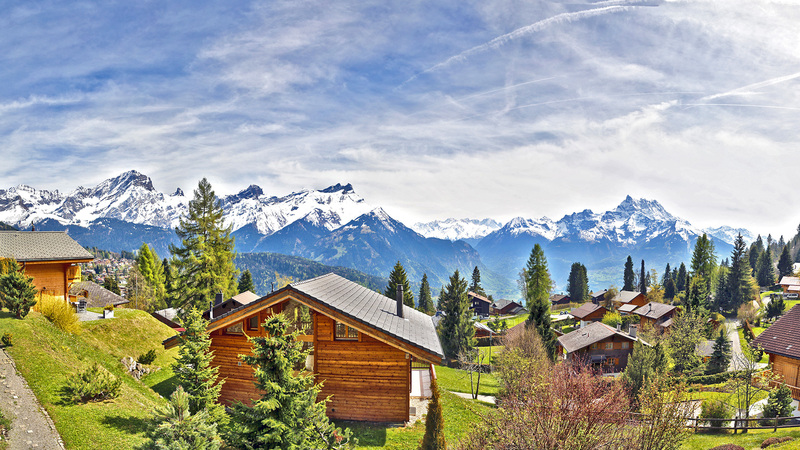 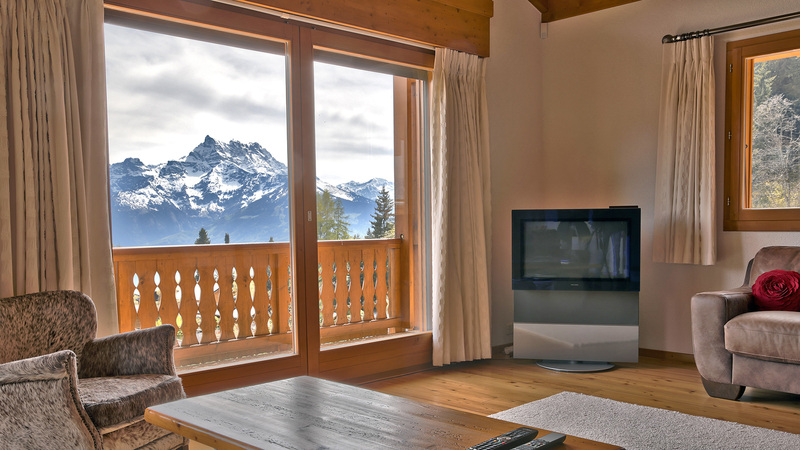 The chalet offers owners a relaxing and quiet location, surrounded by far reaching and unobstructed views of the mountains above and the valley below. 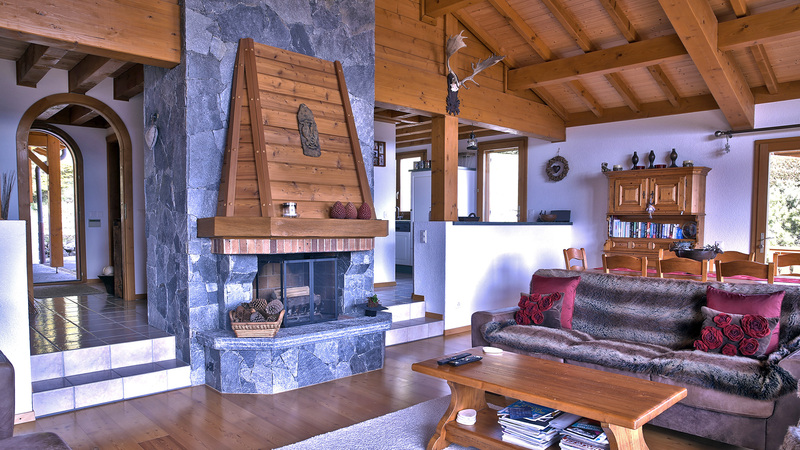 Achillea is spread across three floors and includes four bedrooms, a bright, open living space with a central fireplace and a fully equipped kitchen. 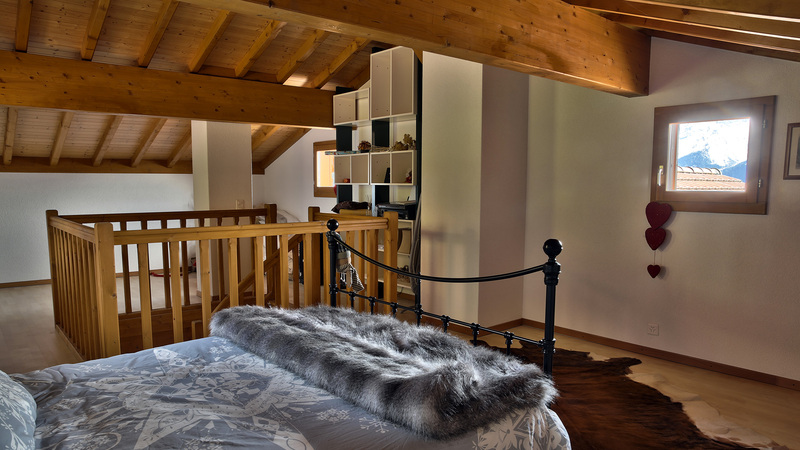 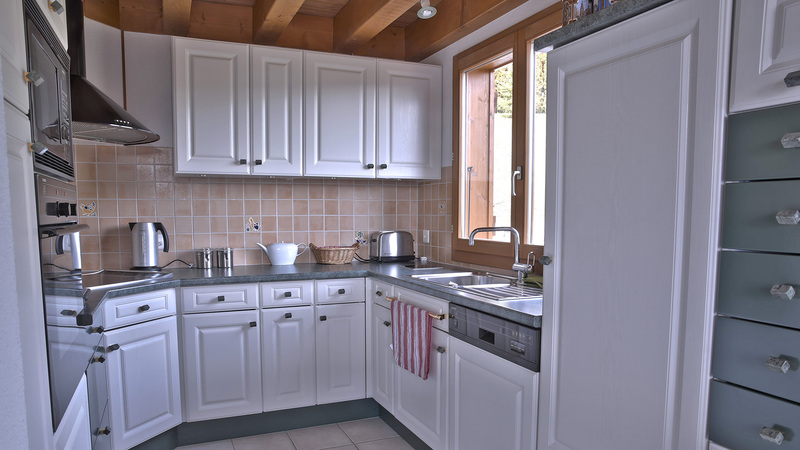 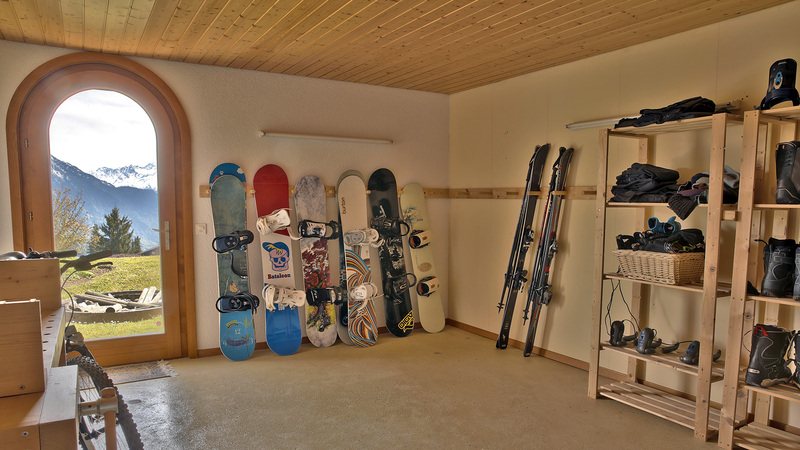 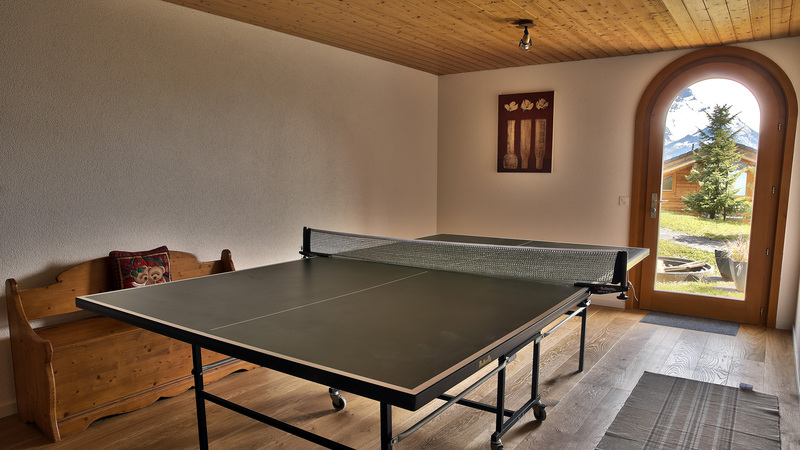 The chalet also comes with large ski storage area, games room, cellar and a laundry room.